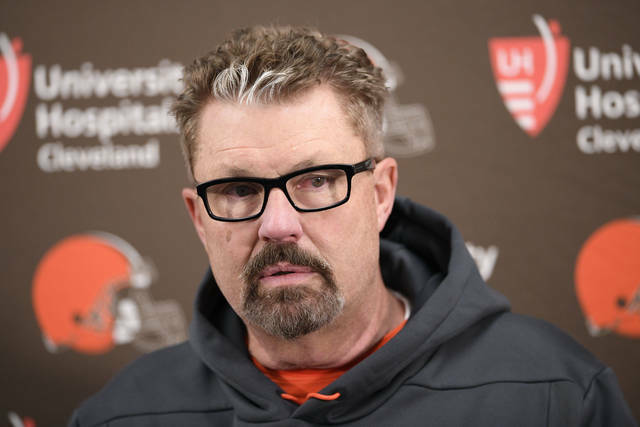 FLORHAM PARK, N.J. (AP) — Gregg Williams was hired Wednesday as the New York Jets’ defensive coordinator, the first major staff addition by Adam Gase since he became coach. 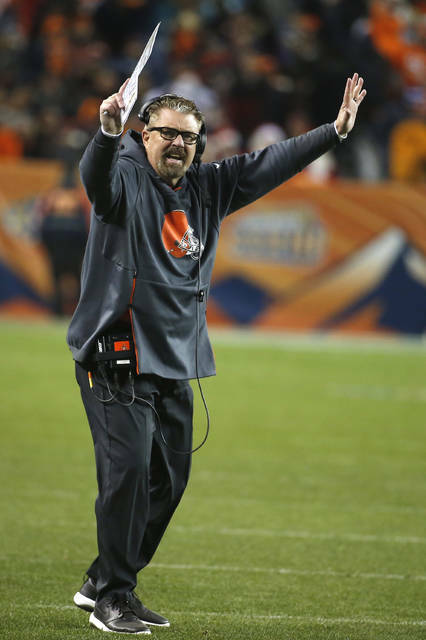 The 47-year-old Boyer will be one of a likely few holdovers from former coach Todd Bowles’ staff. After the Jets struggled at times during his first two seasons with the team, New York’s special teams unit was an overwhelming bright spot. The analytics site Football Outsiders ranked the Jets first in the NFL, while Pro Football Focus placed them fifth.